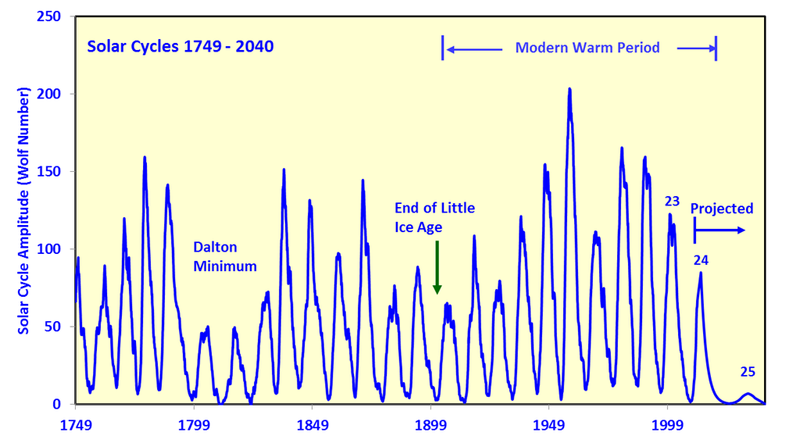 Next Article Is Alaska the Canary in the Coming Ice Age? Such “scientists” who fit so perfectly in the disaster we call a “government” are not scientists. But – government has almost no place in science. AGW, a government program to twist science, will cause premature human deaths, perhaps far beyond what it appears to have caused already. If ‘Science’ is the latter then why bother with it?